Topbox nano is newest kanger starter kit, it's upgraded version of subox nano kit with improved temp control technology. 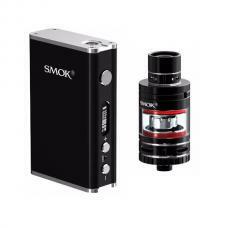 max output 60watts, with 3.2ml top refill toptank tank.support resistance as low as 0.1ohm. the topbox nano vape kit with multi-function to keep safe vape. powered by 1pc 18650 battery. three different colors available.